How can those with vision impairment become more comfortable outside of their home? Can you discuss further talk therapy as a way to help those with vision loss? What can be done to help patients stay in control of challenges that arise with vision impairment? 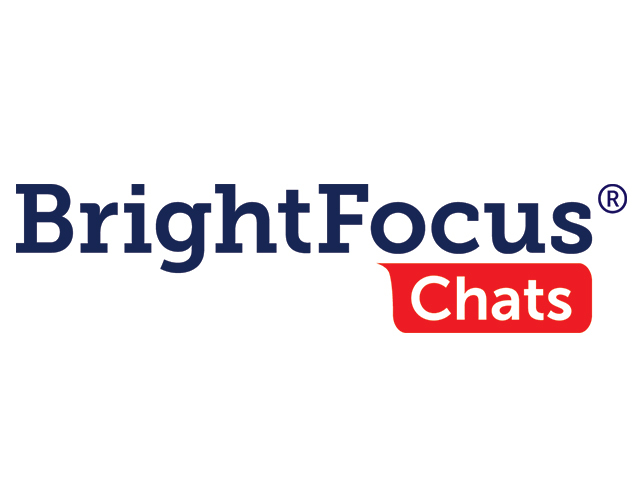 BrightFocus Foundation held this live, interactive event to discuss the emotional impact of vision loss. The guest speaker was Dr. Deirdre Johnston, a psychiatrist at Johns Hopkins University. She provided her expertise on how to cope emotionally with vision impairment and discussed techniques and strategies that can be useful.